Home / Editor's Choice, Entertainment News, Featured Articles, Forum and discussion, Gossip and Drama, News, Politics / Nairobbery! 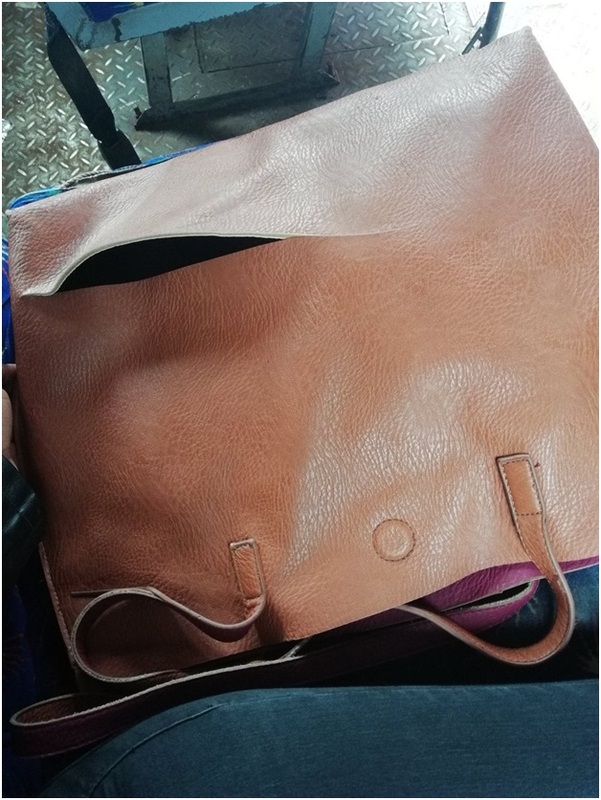 See what a thug did to this LADY’s handbag while trying to steal, Be careful in streets and matatus (PHOTO). Nairobbery! See what a thug did to this LADY’s handbag while trying to steal, Be careful in streets and matatus (PHOTO). Friday, September 7, 2018 - The city of Nairobi has turned into a haven of crime. Thugs are everywhere from the estates, streets to matatus. 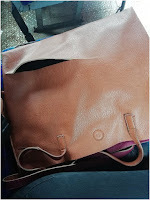 This lady has shared a photo showing what thugs did to her handbag while trying to steal. The tricks used by thugs in the 1990s and early 2000 are back.